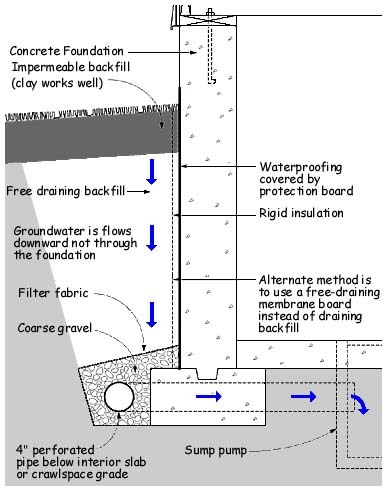 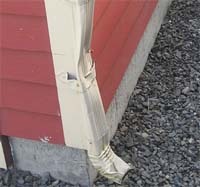 The most common source of water under homes is ineffective downspouts and missing splashblocks or drains. 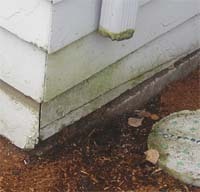 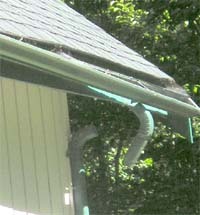 Gutter mounts failing and the downspout is disconnected. 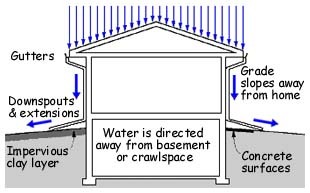 One type of a back up pump is powered by the water supply to the home. 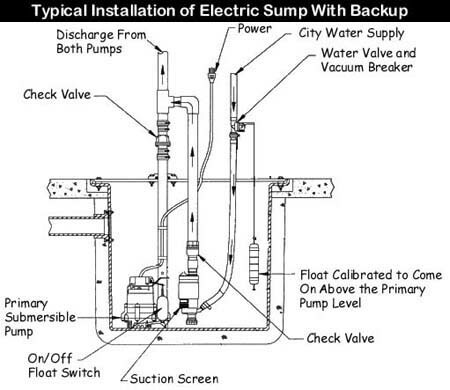 These have the advantage of mechanically simple, relatively inexpensive and can do the job until you repair the primary pump or the power is restored. 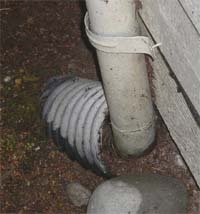 This type of pump does waste water, so they are not to be used as a primary pump, only a backup.